To ensure consistent and quality planning and design of their nation-wide health facility construction, the Indian Health Service hired a team pf planning and design professionals to refine and automate their enterprise-wide planning approach while updating their facility planning standards. Innova staff, the planning expertise behind the HSP, has maintained and improved the system for the past twenty years. The Indian Health Service (IHS) serves American Indians and Alaska Natives throughout the United States with the goal of raising their physical, mental, social, and spiritual health to the highest level. The HSP software supports this mission by connecting their national community based patient population database, with patient utilization rates, service selection algorithms, and staffing, space and parking allocation formulas. Functional sketches, standard design narratives and medical equipment and furniture data bases support the resulting space programs. 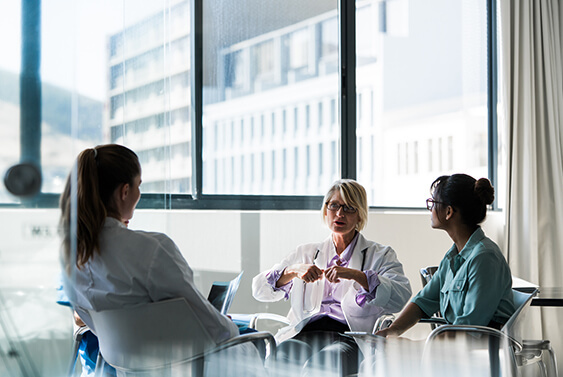 The system with built-in planning override capabilities, allows IHS planners nation-wide to consistently understand patient demand, required resources, and produce Congressional approved documentation. The system has been updated and expanded over time as operational models have evolved and services added to IHS’s core offerings.